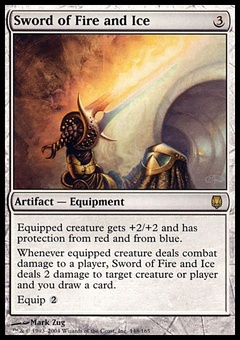 Trip Wire ($0.85) Price History from major stores - Portal Three Kingdoms - MTGPrice.com Values for Ebay, Amazon and hobby stores! 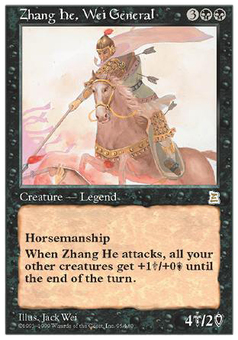 Card Text: Destroy target creature with horsemanship. 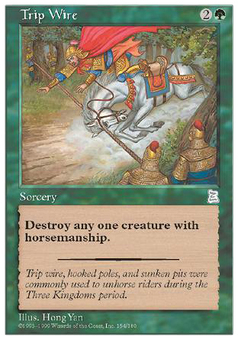 Flavor Text: Trip wire, hooked poles, and sunken pits were commonly used to unhorse riders during the Three Kingdoms period.